The taxi in front of Chambery Airport. Back to the Access page. 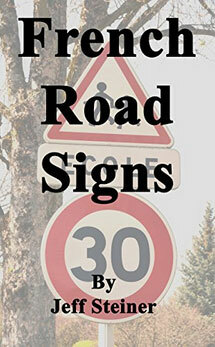 A great resource for understanding French road signs! Whether you're new to driving in France or just looking for a brush up. This ebook has 200 of the most common signs translated into English.